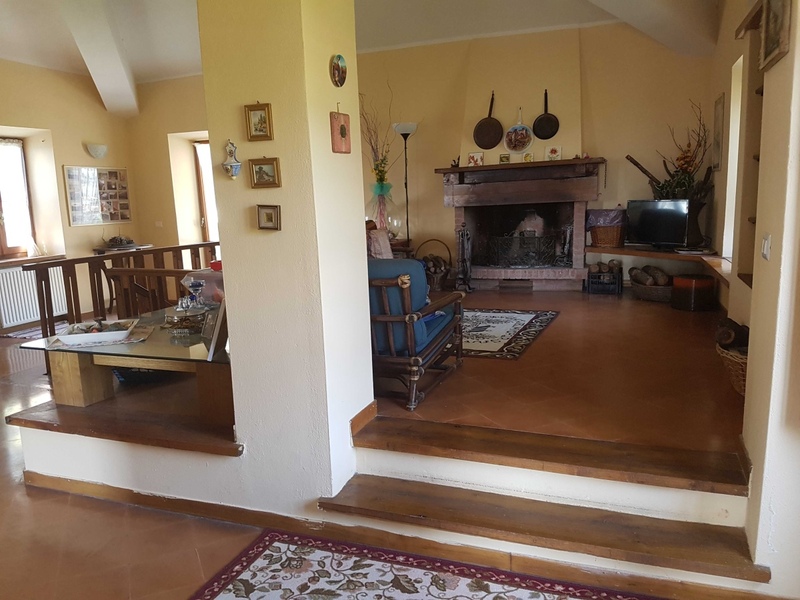 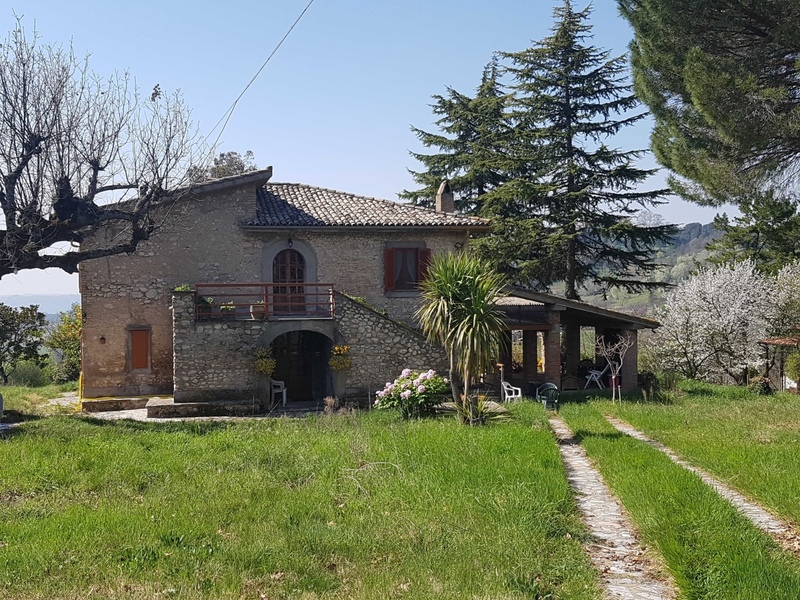 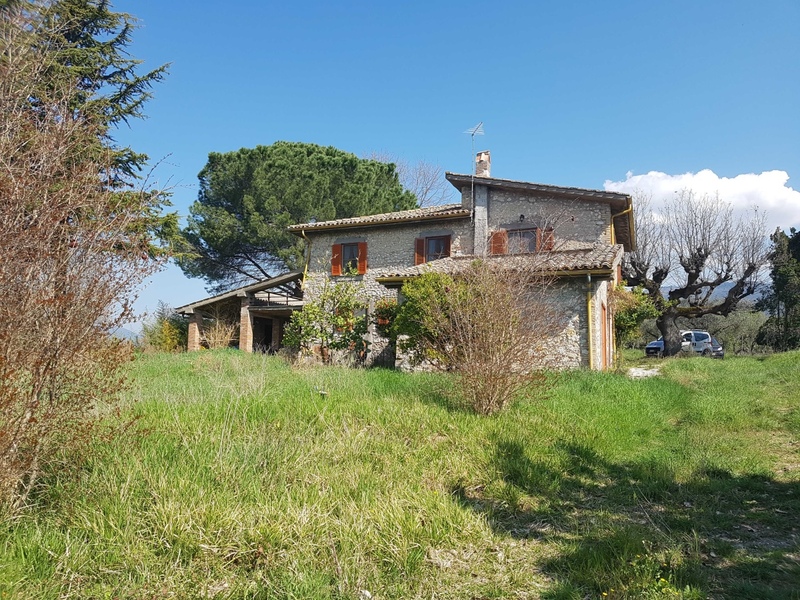 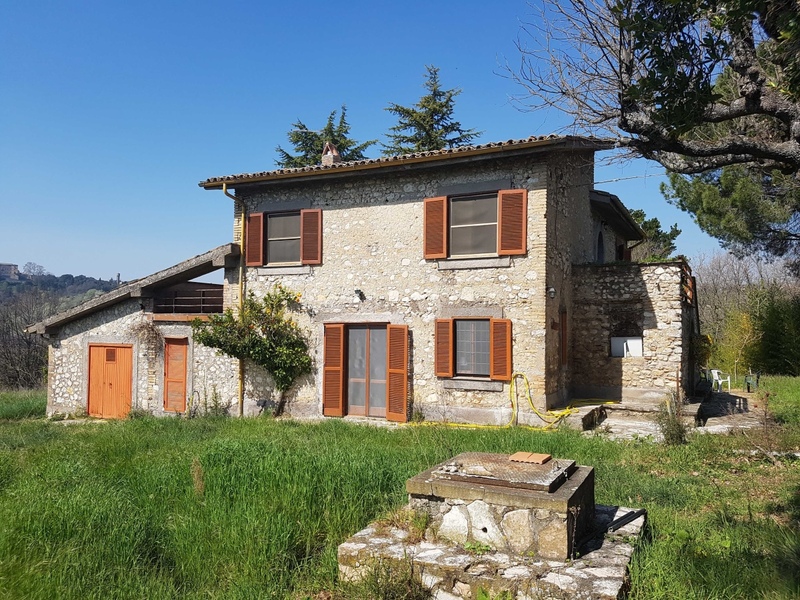 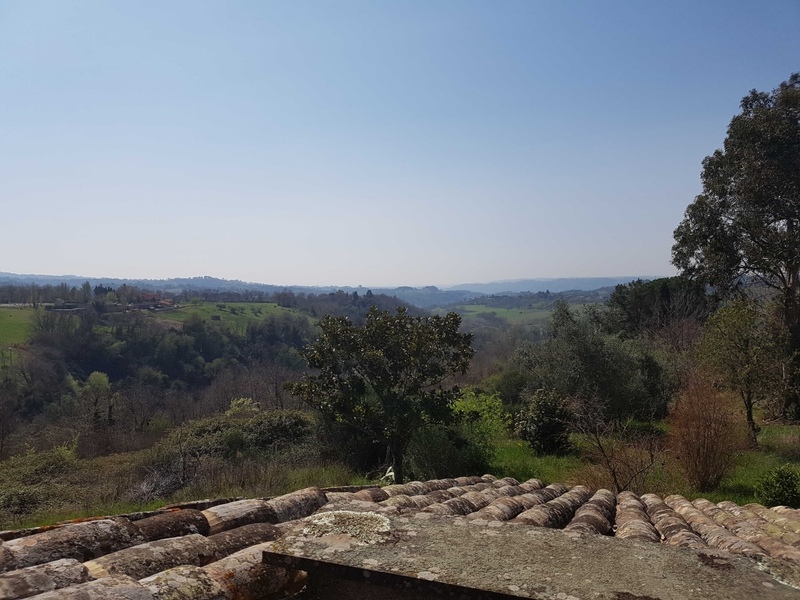 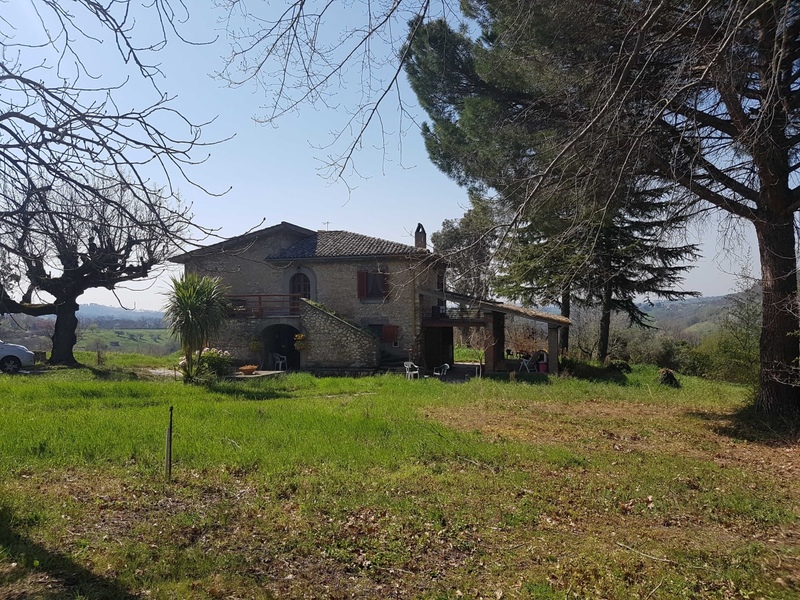 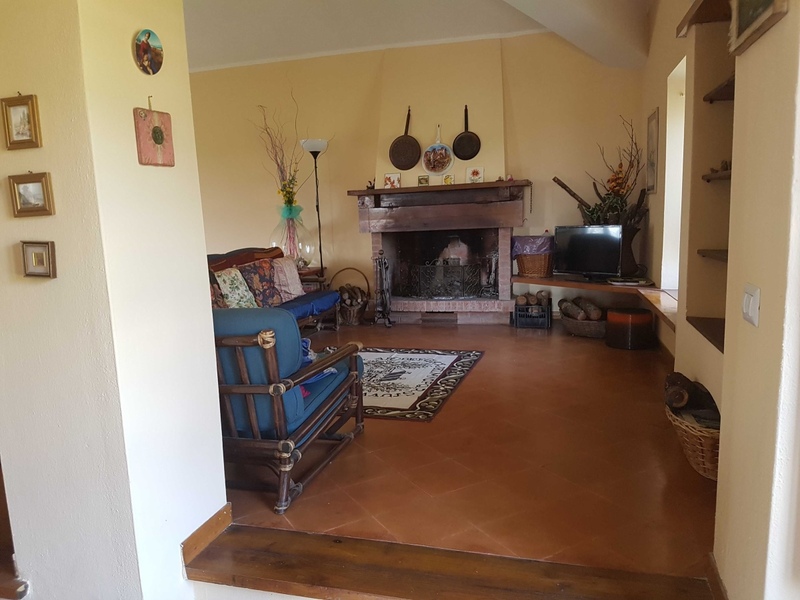 In the countryside of Roccantica we offer for sale old stone farmhouse surrounded by 12 acres of land. 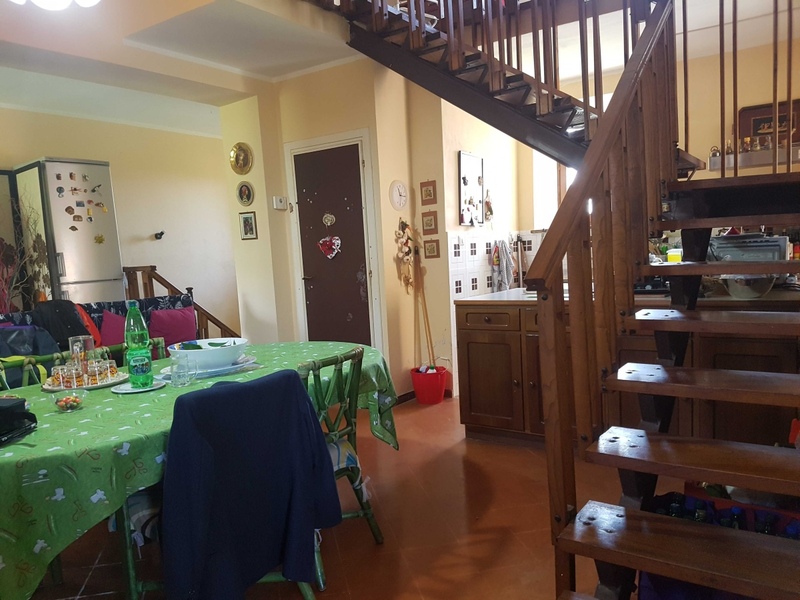 The House has mostly on 2 levels, the ground floor consists of a large living room, kitchen, bathroom and 2 stores. 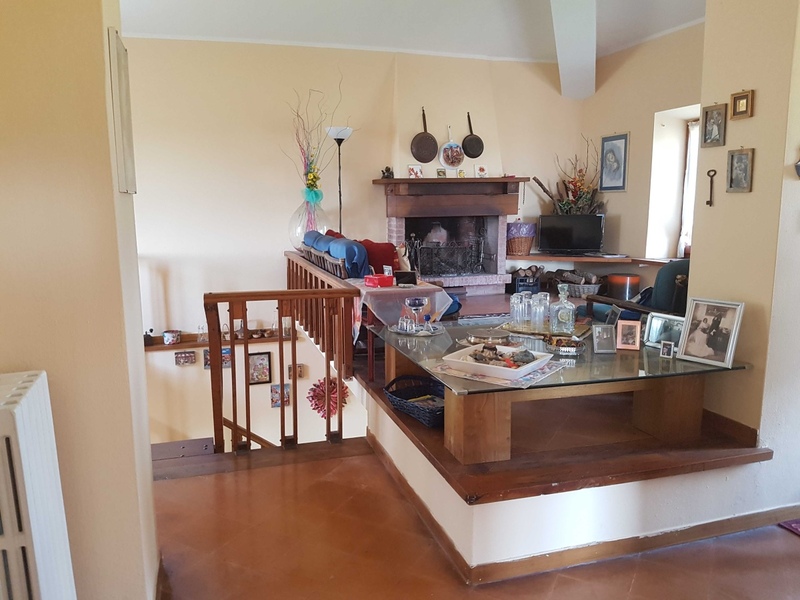 Through a staircase leads to the first floor, where there are 2 double bedrooms, one with balcony, bathroom and lounge with fireplace. 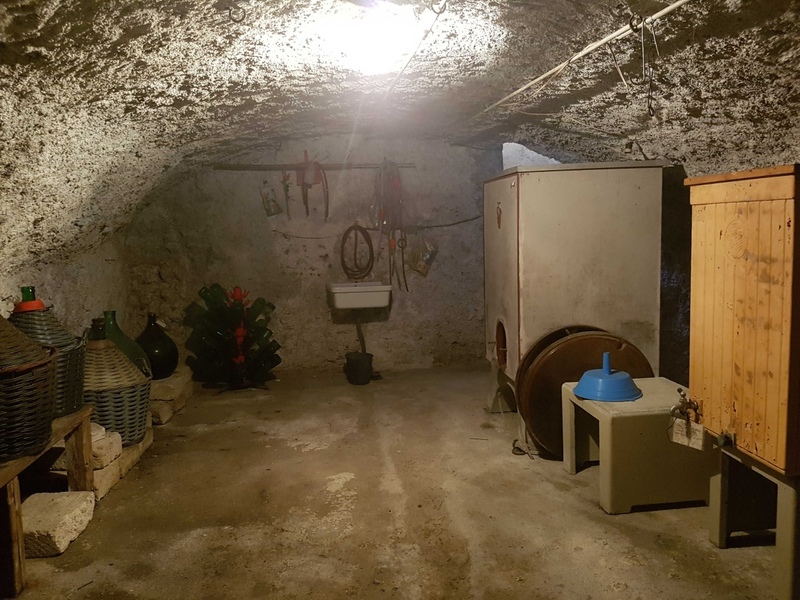 The basement instead, hosted by a characteristic wine cellar. 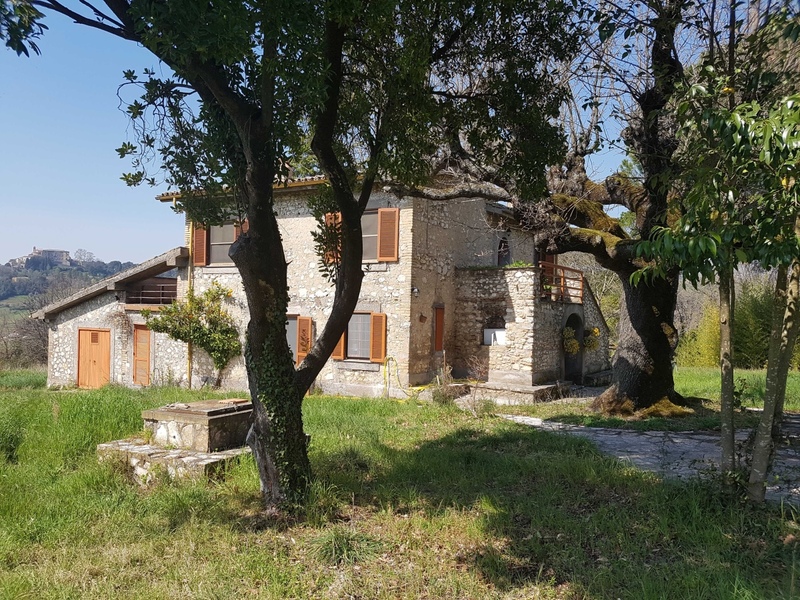 The House was restored to its original style and placed in a context completely unspoilt and ideal for those looking for peace and quiet that sabina offers. 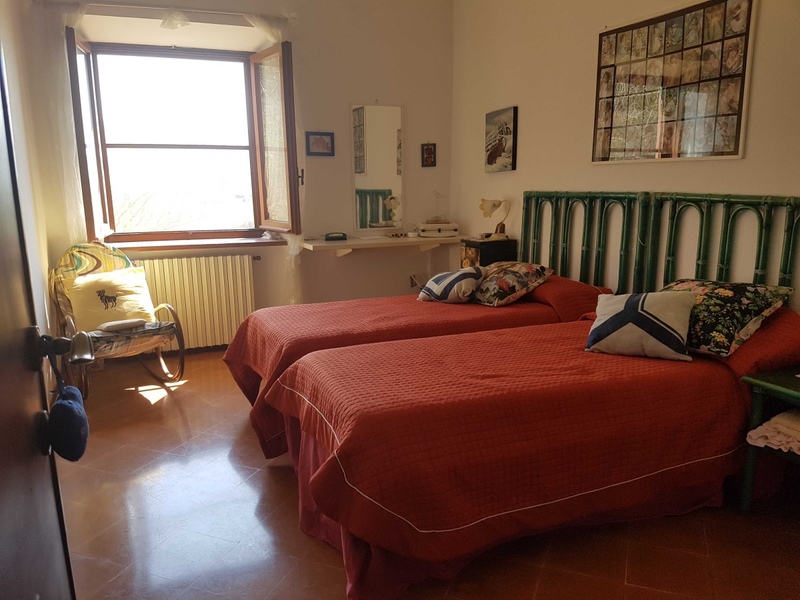 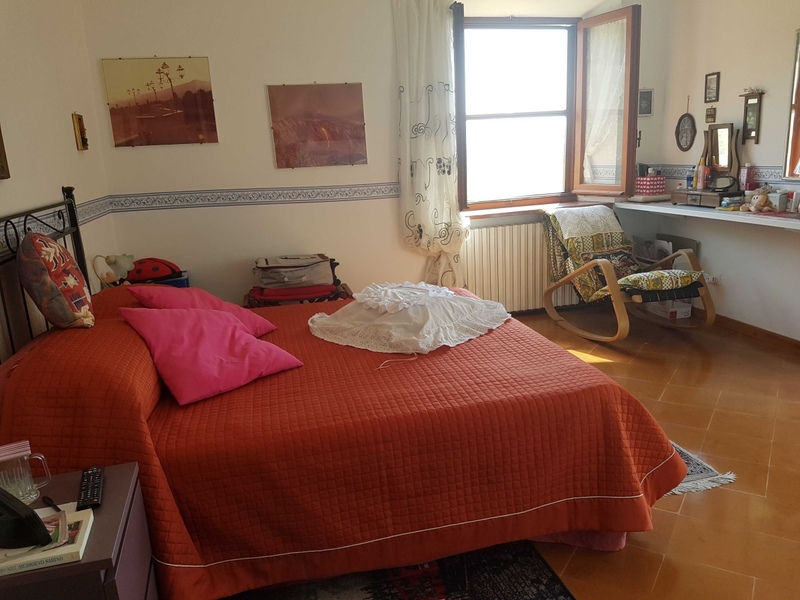 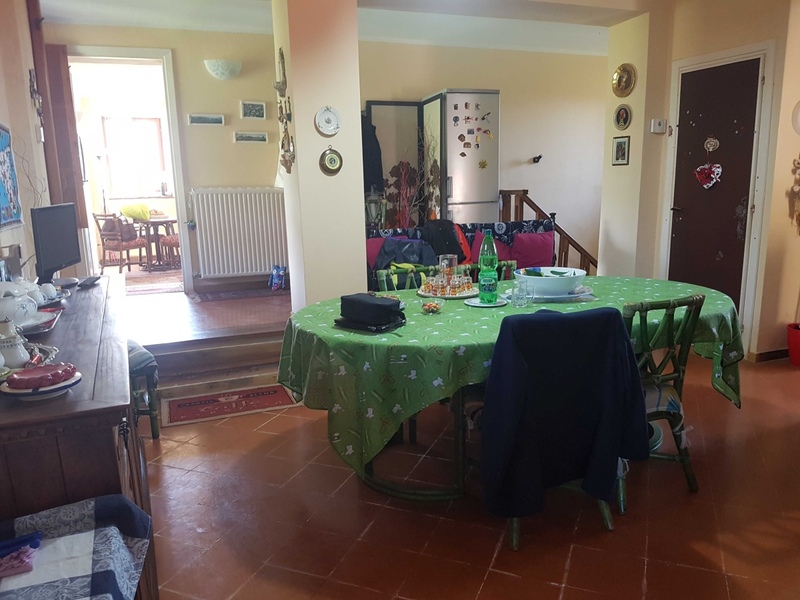 Just 10 minutes away is the train station of Poggio Mirteto scalo, 5 minutes to the Centre of Poggio Mirteto offering multiple services and in 20 minutes the motorway exit Roma Nord.